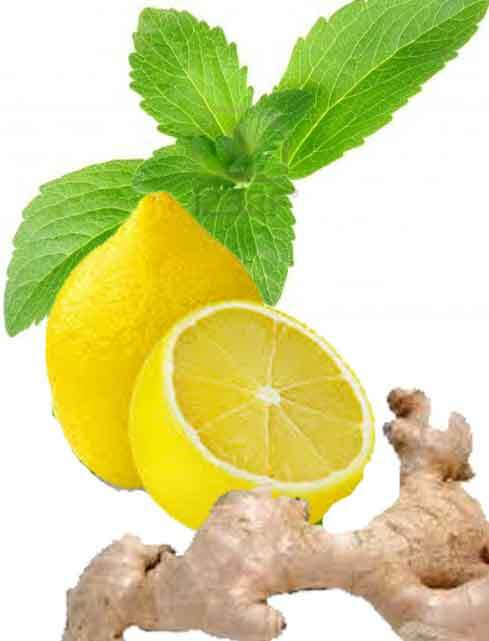 kiss4fashion: Lose Weight by drinking lemon water with ginger and stevia! Lose Weight by drinking lemon water with ginger and stevia! One of the great benefits is that it can contribute to weight loss faster. So try a cup of lemon water with ginger and stevia, it is amazing good and so good for you in many ways! Homemade Skin care Aloe Vera! How To Make Carrot Oil for your skin! What is the best skin device for home use? Take a pic of latest headpiece fashion!! Girls What`s your favorite Perfume ?